Feb. 28, 2019—Kyla Terhune, MD, MBA, associate professor Surgery and director of the Surgery Residency Training Program in the Section of Surgical Sciences, has been named Vice President for Educational Affairs for Vanderbilt University Medical Center and Associate Dean for Graduate Medical Education for Vanderbilt University School of Medicine. Her appointment is effective July 1. Oct. 15, 2018—After more than three decades of service to Vanderbilt, Bonnie Miller, MD, MMHC, Senior Associate Dean for Health Sciences Education at Vanderbilt University School of Medicine (VUSM) and Executive Vice-President for Educational Affairs at Vanderbilt University Medical Center, has decided to retire from her leadership positions on July 1, 2019. Oct. 4, 2018—During last week’s Flulapalooza, the Center for Biomedical Ethics and Society, the Palliative Care Service, the Office for Strategy and Innovation and the Office for Health Sciences Education hosted a booth with information about advance directives for health care. Apr. 26, 2018—Former Vanderbilt University School of Medicine associate deans of Graduate Medical Education (GME) Fred Kirchner Jr., MD, (1988-2007), left, and Dennis Wentz, MD, who was the first associate dean for GME (1978-88), right, recently reunited with current senior associate dean Donald Brady, MD, who took the helm in 2008. Oct. 19, 2017—Donald Brady, M.D., Senior Associate Dean for Graduate Medical Education and Continuing Professional Development, was elected to the executive committee of the ACGME Board of Directors for a two-year term. Feb. 11, 2016—Vanderbilt University School of Medicine recently held the first in a series of six regional conferences on innovations in graduate medical education (GME) sponsored by a $50,000 grant from the Macy Foundation. Nov. 6, 2014—Donald Brady, M.D., senior associate dean for Graduate Medical Education and Continuing Professional Development, has been named to the board of directors of the Accreditation Council for Graduate Medical Education (ACGME) for a three-year term. Dec. 12, 2013—Donald Brady, M.D., senior associate dean for Graduate Medical Education and Continuing Professional Development, will serve a one-year term as chair of the board of directors of the American Academy on Communication in Healthcare (AACH) for 2014. Brady spent this year serving as president and will transition into a one-year role as chair. Jul.  11, 2013—As the nation seeks to more fully integrate quality improvement with all aspects of health care delivery, Vanderbilt University School of Medicine (VUSM) is restructuring its Continuing Medical Education (CME) office to achieve similar goals.